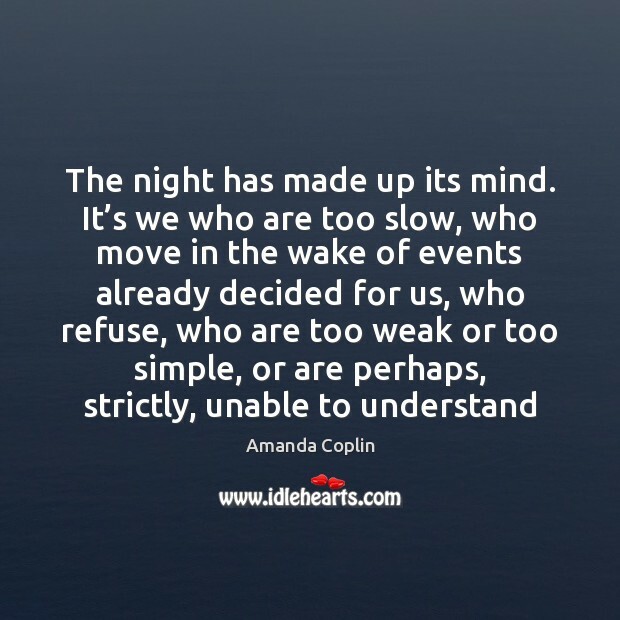 Enjoy the best inspirational, motivational, positive, funny and famous quotes by Amanda Coplin. Use words and picture quotations to push forward and inspire you keep going in life! 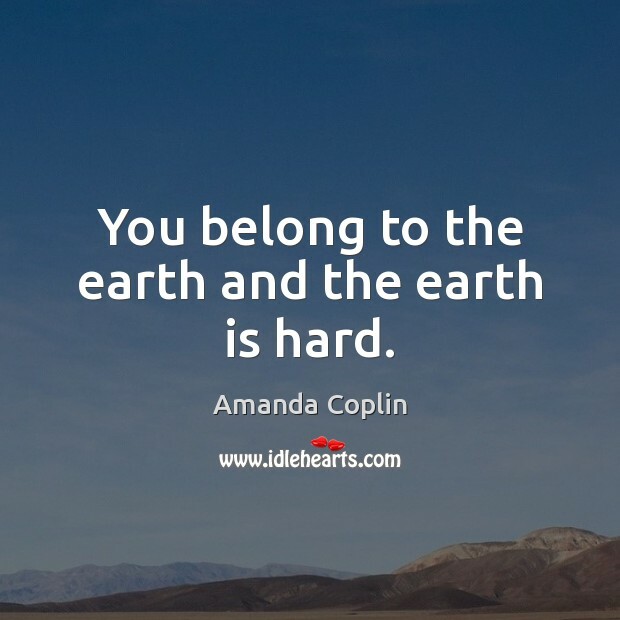 You belong to the earth and the earth is hard. 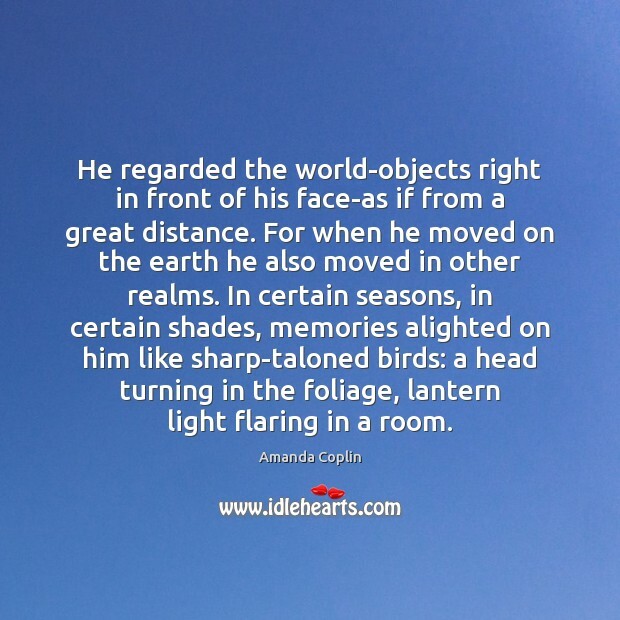 He regarded the world-objects right in front of his face-as if from a great distance. For when he moved on the earth he also moved in other realms. In certain seasons, in certain shades, memories alighted on him like sharp-taloned birds: a head turning in the foliage, lantern light flaring in a room.